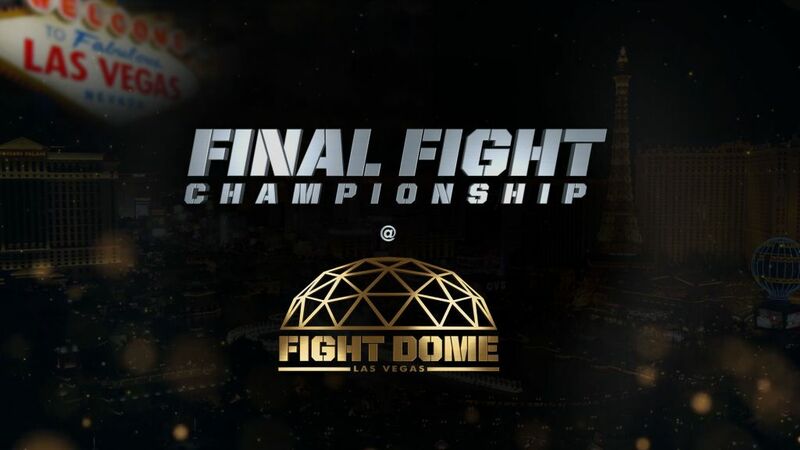 Final Fight Championship follows up its historical Las Vegas debut (on Oct. 12) with a Heavyweight MMA title fight on Oct. 19. "FFC 32" will be an all-MMA fight card featuring some of the most talented mixed martial artists in the country and beyond. In a clash between two hungry heavyweight sluggers, Shelton "The Gravedigger" Graves (8-3-0), Baltimore, MD, will face Tony "Hulk" Johnson (11-4-1), Nashville, TN, in the main event of "FFC 32," which takes place Oct. 19 at Fight Dome Las Vegas located at Rio Las Vegas. Graves and Johnson will fight for the vacant FFC MMA Heavyweight Title. In the night's Co-Main Event, it will be another heavyweight bash between experienced wrestler, Rodney Wallace (26-16-1), Bamberg, SC, and Carl Seumanutafa (11-8-0), San Francisco, CA, a veteran muay thai competitor and the quintessential knockout artist. In the welterweight division, Edmilson Freitas (7-2-0), Manaus, Amazonas, Brazil, takes on Austin Vanderford (5-0-0), Portland, OR. Branko Busick (2-1-0), Steubenville, OH, battles Ivan Erslan (6-0-0), Zagreb, Croatia, in the light heavyweight division, and in the lightweight division, Adam Smith (11-9-0), Langley, WA, fights Brandon Ricetti (8-2-0), Chico, CA, to round out the main card. "FFC 32" will air on CBS Sports Network on Oct. 19 - check your local listings for more information. During the undercard portion of the evening, welterweight Javahn Matthews, West Linn, OR will make his pro debut when he faces Jordan Christensen, Las Vegas, NV. 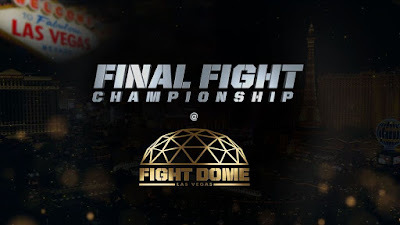 In their most recent event, "FFC 31 Night of Champions," Final Fight Championship made history becoming the first combat sports promotion company to feature three different disciplines (boxing, kickboxing and MMA) in one fight card - all fights were for the title. Tickets are available at any Las Vegas Caesars Entertainment Box Office, by calling 702-777-2782 or 855-234-7469 or online at Ticketmaster.com. For groups of 10 or more call 866-574-3851 or email EntertainmentGroupSales@Caesars.com. For more information about Final Fight Championship, please visit finalfightchampionship.com, Facebook at Facebook.com/FFCFighting, and Follow on Instagram/Twitter @FFCFighting.